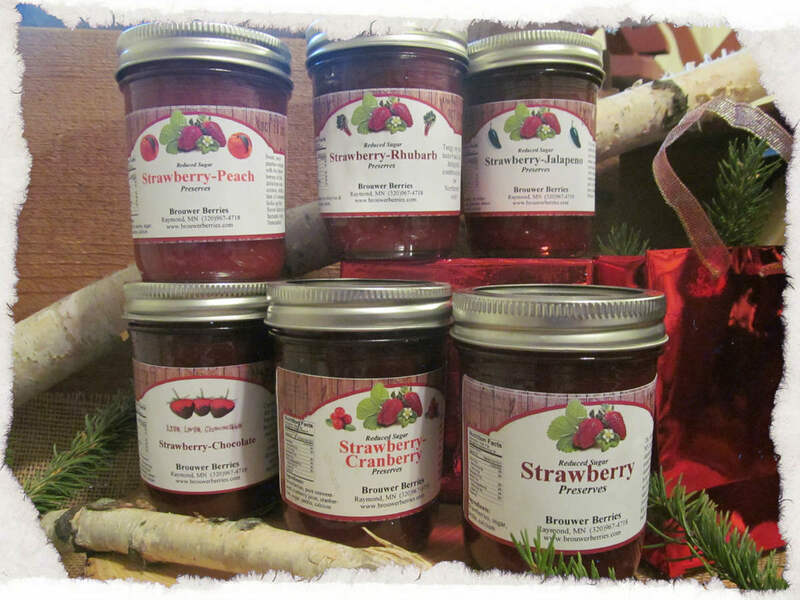 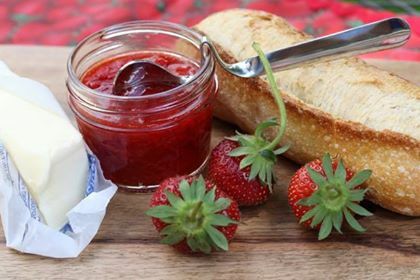 Unique, healthy, flavorful… Sarah’s Jams are just the right size to fit in a little gift bag for everyone on your list…teachers, co-workers, friends, extended family members… all those people you love and with whom you wish to share joy! 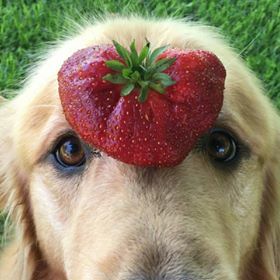 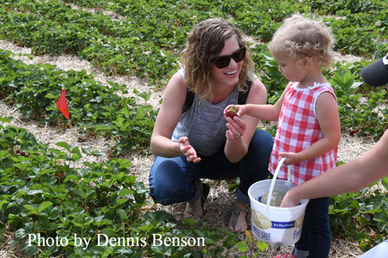 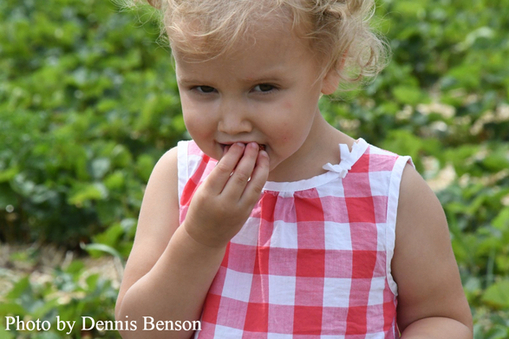 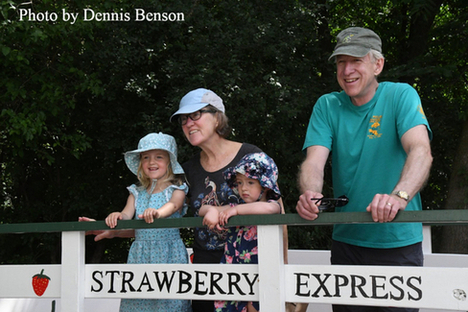 Are you ready to take local strawberries home? 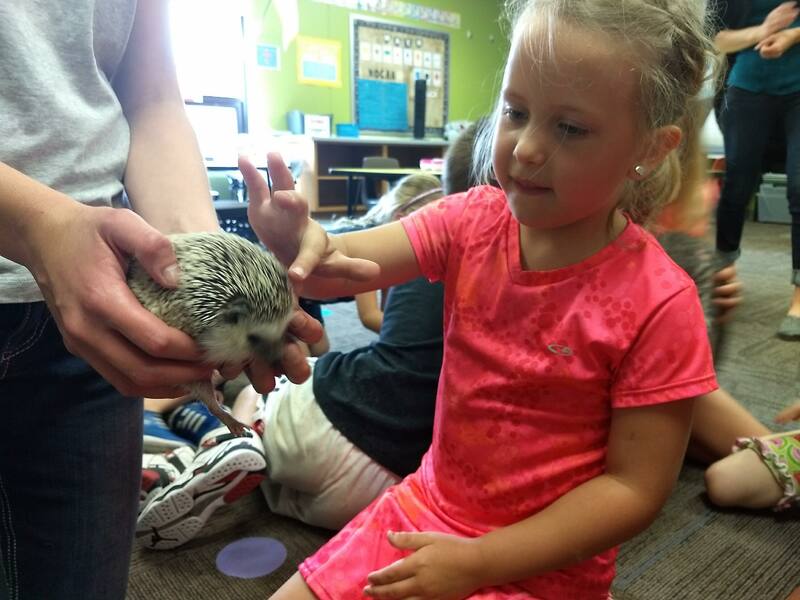 Have You Ever Pet a Hedgehog? 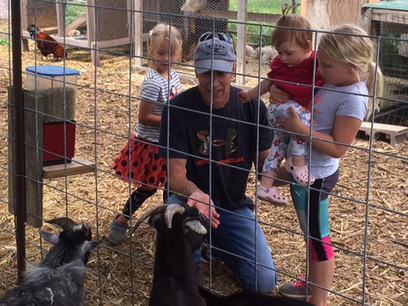 What Did You Learn on ‘Grandpa’s Farm’? 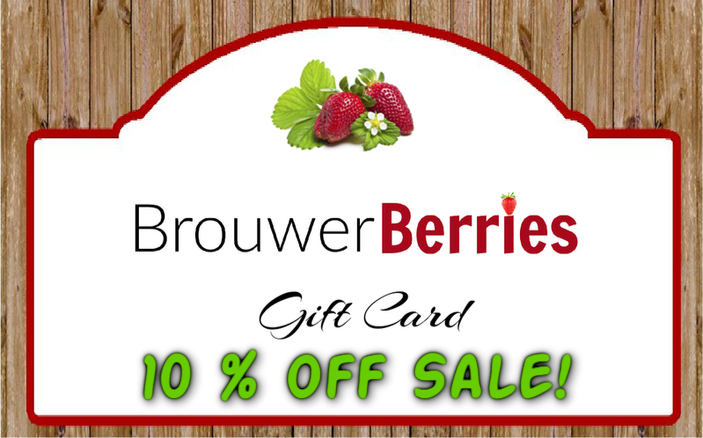 Gift Card Sale for Mother’s Day! 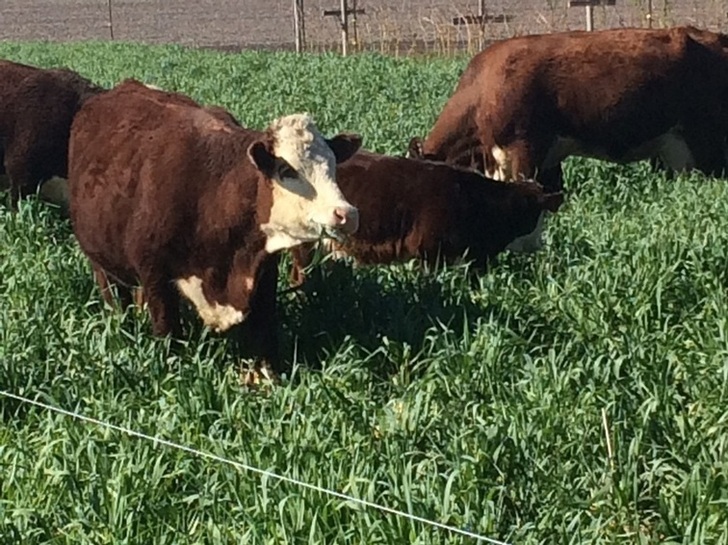 Livestock Are Improving our Soil; Grant Awarded!